At first glance, we’re a boutique agency with strong, local B2B and B2C experience across many industries. On closer inspection, we’re a leading partner of IPREX, a global network of like-minded agencies spanning 121 cities and 26 countries around the globe. 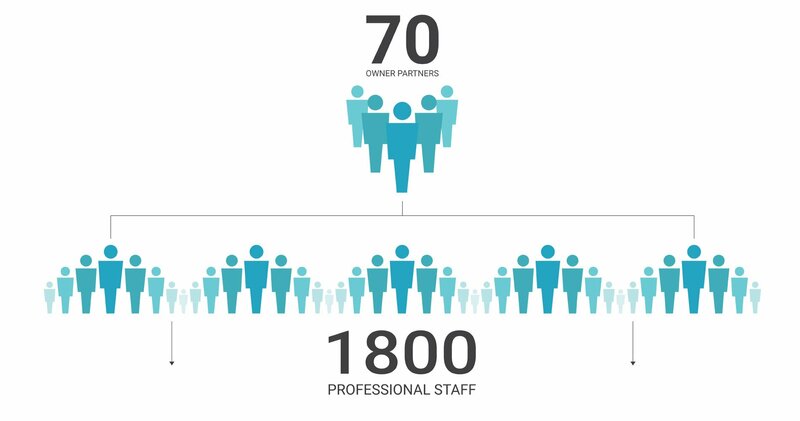 IPREX is a network built upon the leadership, expertise and strength of 70 independent owners. Many of the partners, once executives of large global communication holding companies, had a deep desire for a better model. And we built it. Trefoil Group’s CEO is a past president of this international organization and continues to sit on the executive committee. Our senior vice president of strategy also serves on the global best practices committee. This expansive network enables us to choose from a worldwide, world-class mix of expertise, talent and locations to best serve your needs – connecting the insights and perspectives of experienced marketers from around the globe.